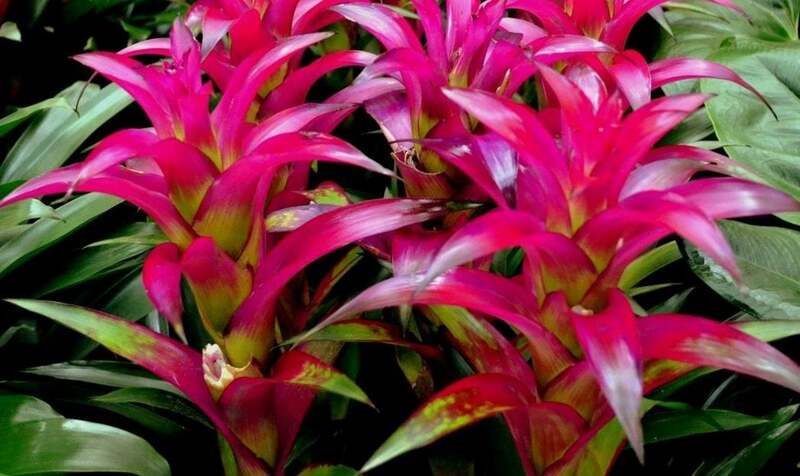 Bromeliads are bright and easy to care for. Colourful indoor plants are a great way to banish the gloom that a dark and cold January can bring. And, perhaps surprisingly, there are several options that are also easy to take care of, too.